Digitalization is the new normal — spanning product enhancements like mobile- or chat-based applications to vast business transformations of product offerings, go-to-market channels and operations. Nearly nine out of 10 business leaders say digitalization is a top business priority. 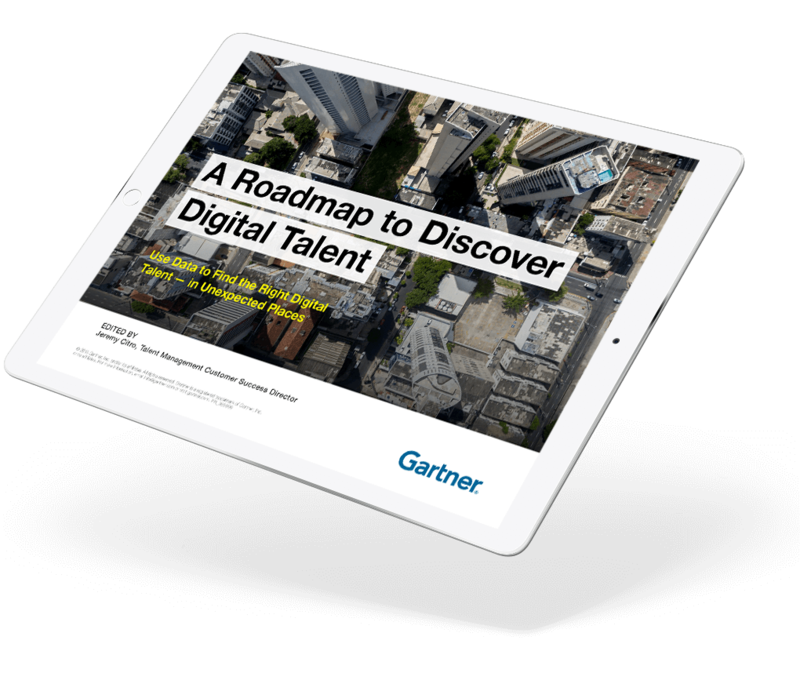 Across industries, digital transformation initiatives are creating enormous strain on defining capability needs, as well as enormous competition for new talent skilled in navigating and manipulating the digital environment.